Browsing the Web I came accross this inspiring presentation on Slideshare about Mind Mapping titled "The Mind Mapping Road". 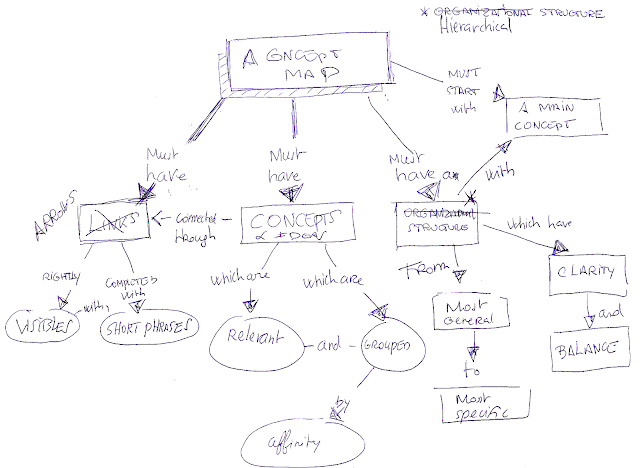 I appreciated especially the visual metaphors for illustrating the Mind Mapping approach. This presentation was created by Stefanos Karagos, founder of XPlain, a Social Media and Word of Mouth Marketing Agency. Thank you Very much for sharing my presentation! I'm very glad you find it interesting. Thank you for your kind comment and for this presentation.